BOLSAPUBLI S.L., Pungi de hartie, luxury non-woven bags, filmed bags, pe EUROPAGES. EUROPAGES > Pungi de hartie > BOLSAPUBLI S.L. 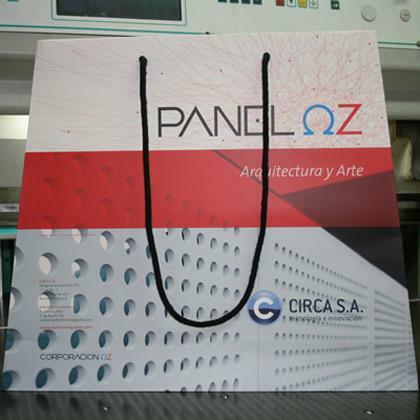 Advertising bag factory (paper, canvas, packaging), experts in fast turnarounds and small quantities. High quality and manufacturing within 3–4 days. We are looking for distributors who want to develop the fast delivery concept in their country. 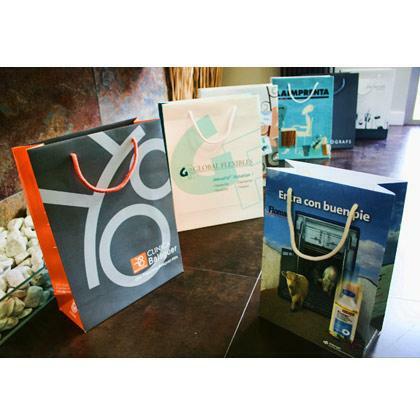 Advertising bags. 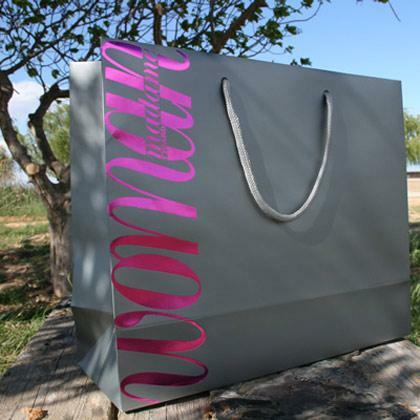 Shopping bags. Store bags. Paper bags Environmentally-friendly bags. Rush paper bags. Luxury bags. Luxury paper, budget, cheap bags.